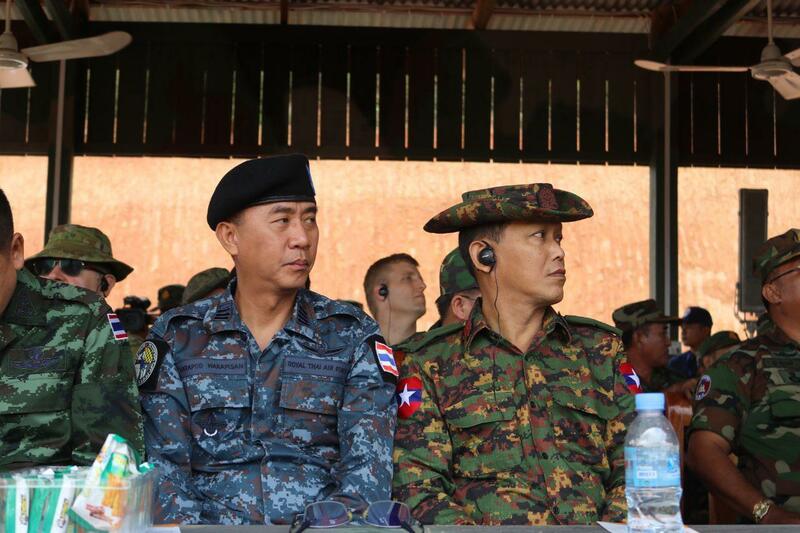 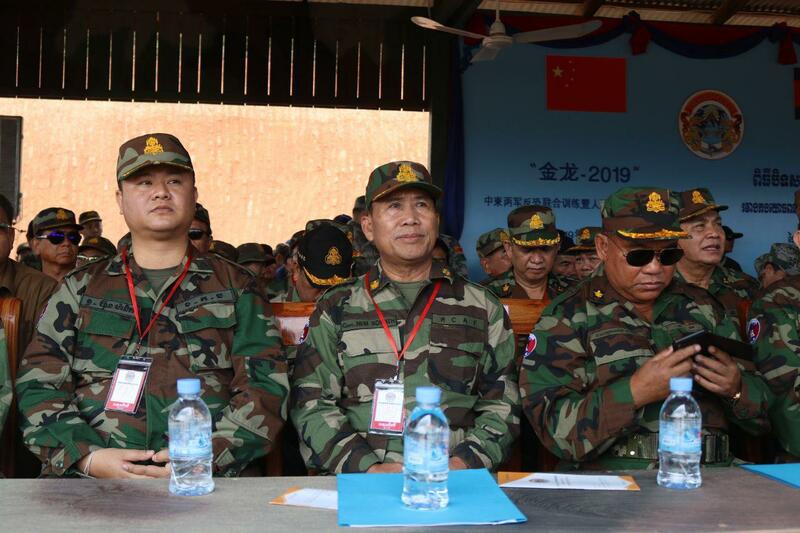 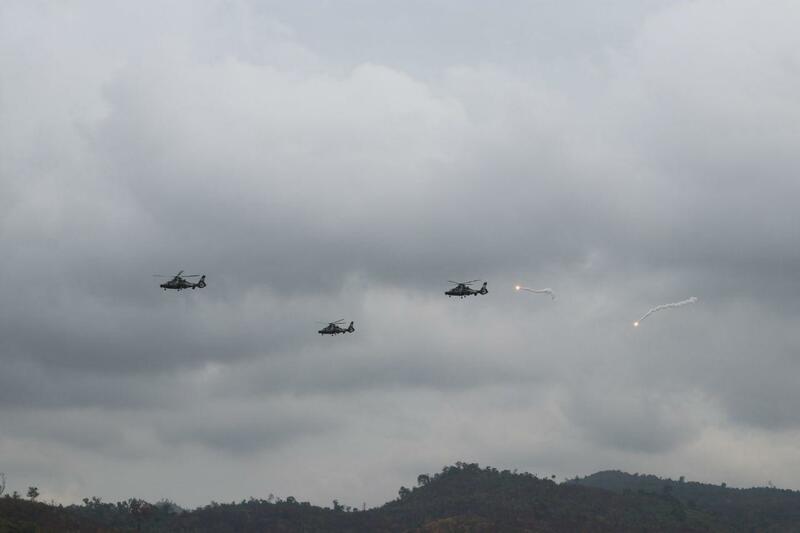 Kampot (FN), March 25 – Cambodia welcomes military exercises with all nations in the world, not just China, but the drills shall be done in mutual integrity, defense minister Tea Banh spoke at the closing ceremony of Cambodia-China Golden Dragon Military Exercise 2019 on Monday. 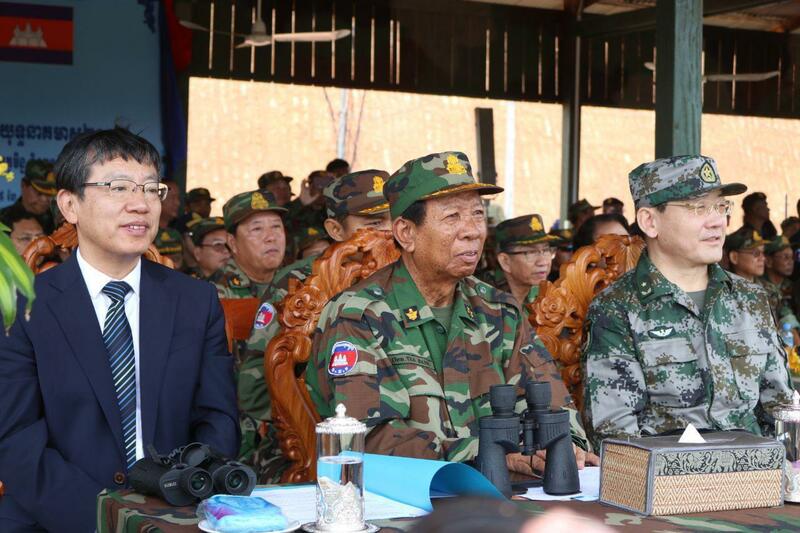 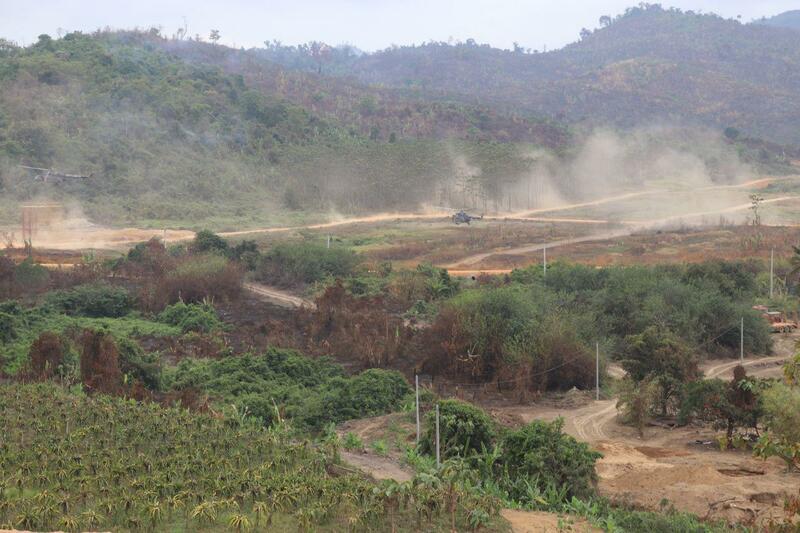 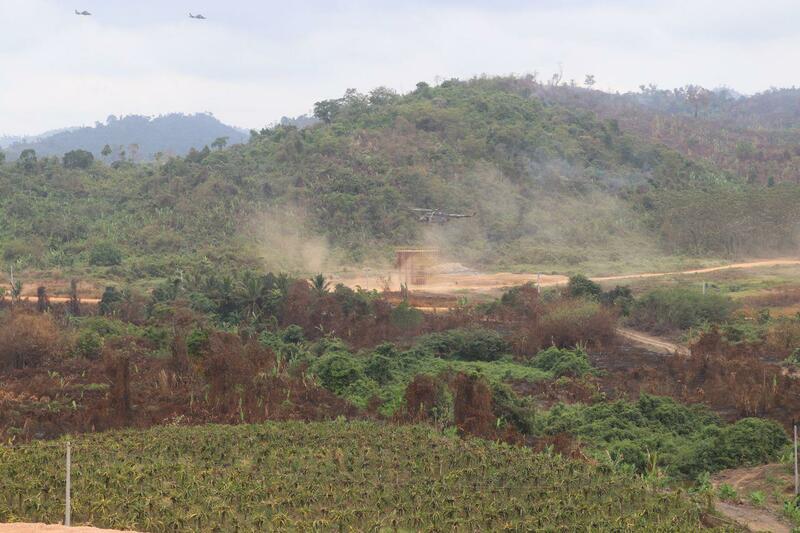 “Cambodia conducts military exercise with not only China, but with every country, as long as the drill is done in accordance to legal principles,” said minister Tea Banh. 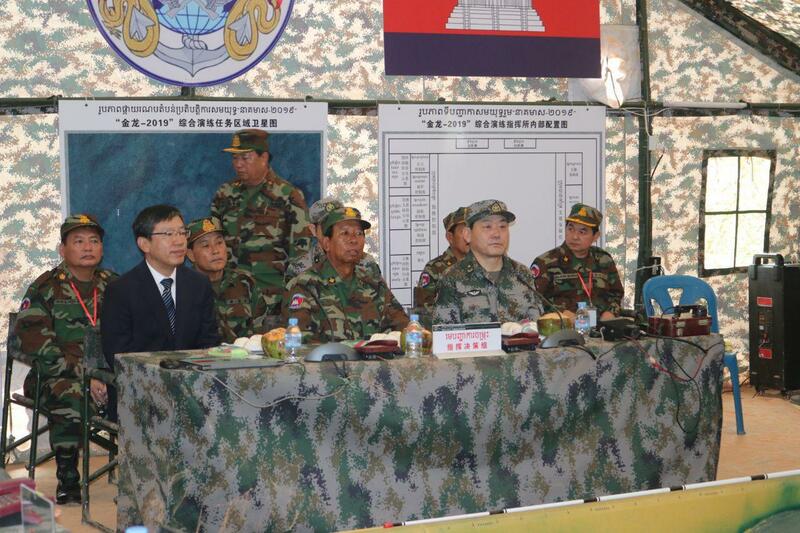 “We did the drill to boost our bilateral ties, not to threaten any country,” he added. 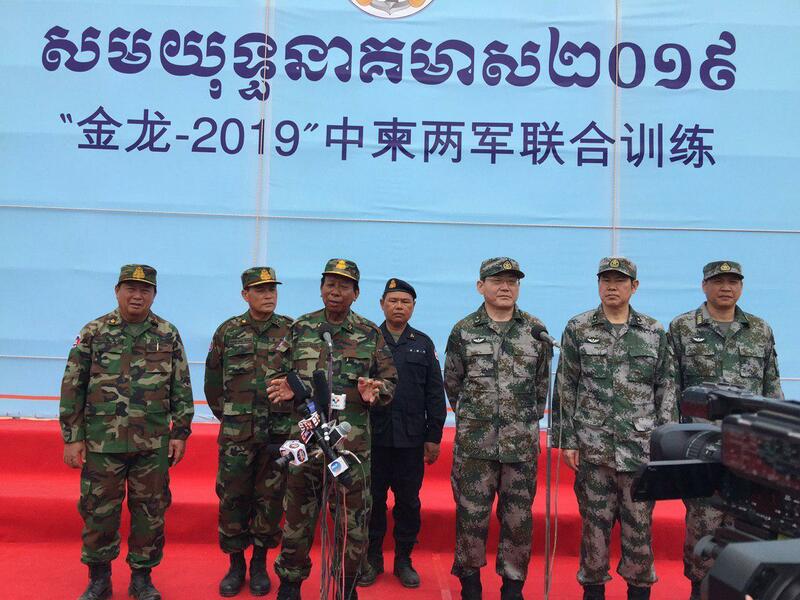 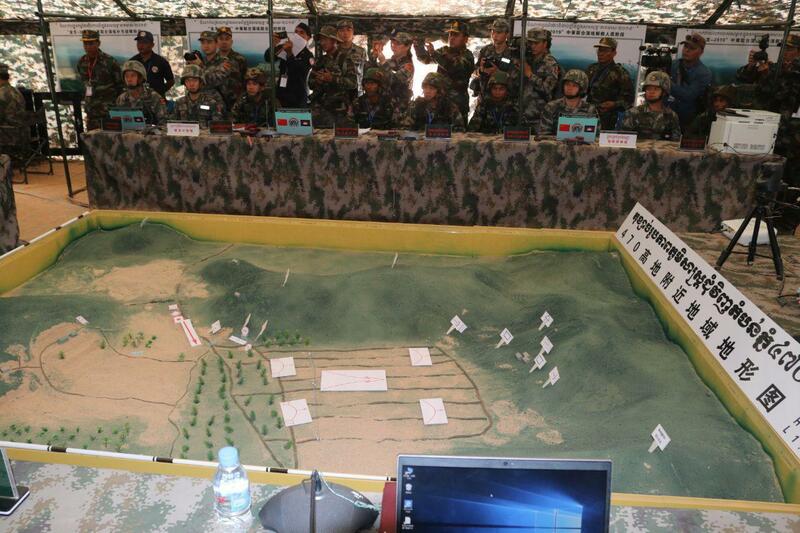 Cambodia-China, the ironclad friends, officially kicked off Golden Dragon Military Exercise on 13 March 2019. 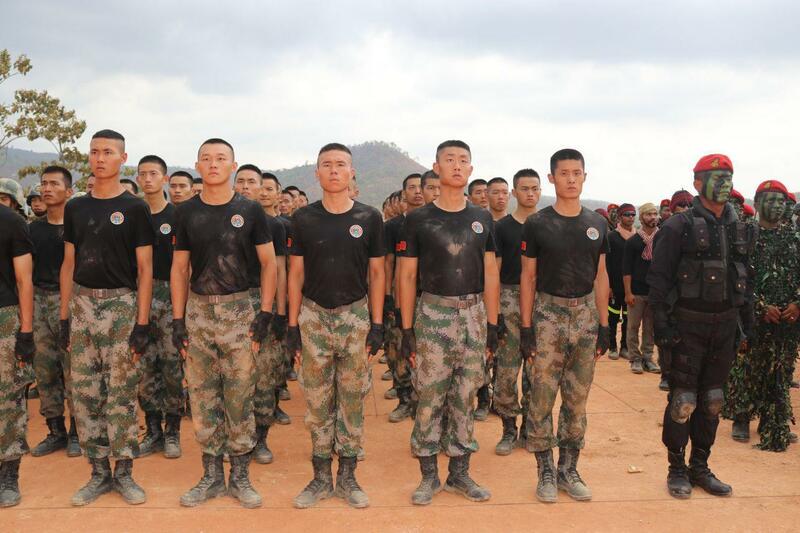 252 Chinese soldiers trained side-by-side with 382 Cambodian soldiers, accompanied by other 2,200 participants comprised of honorary troops, protocol team, paramedics, coaches, parachute team, and more. 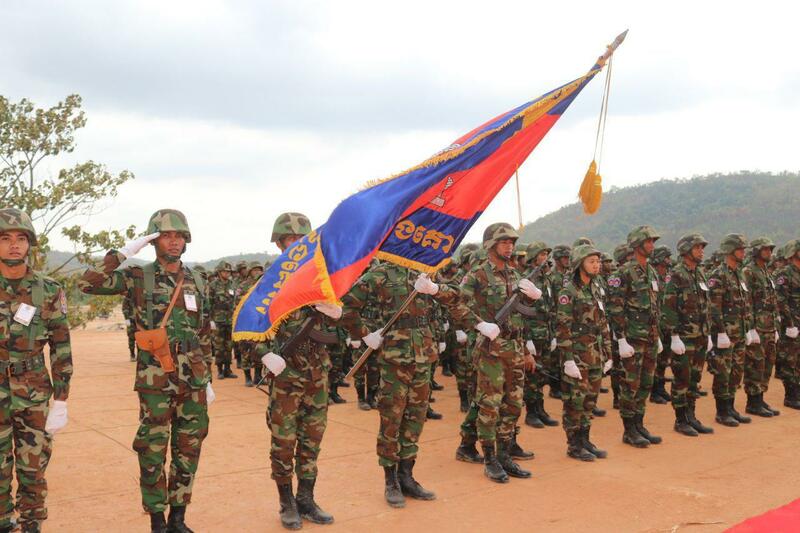 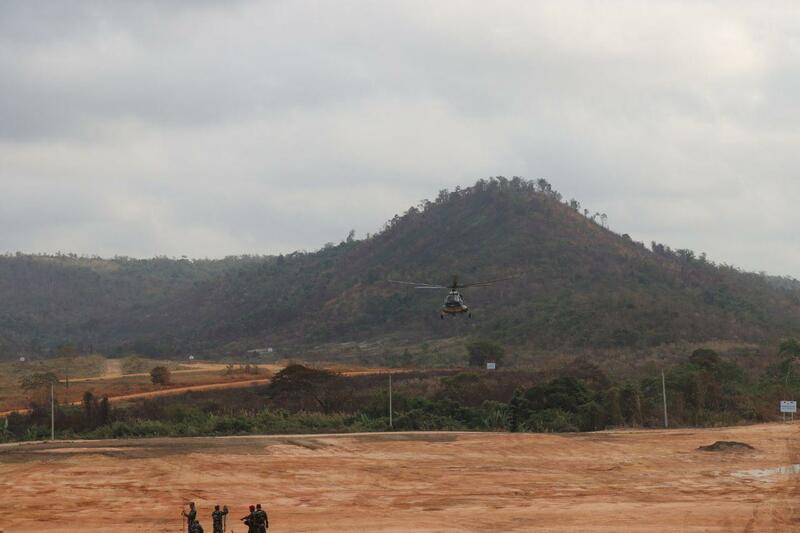 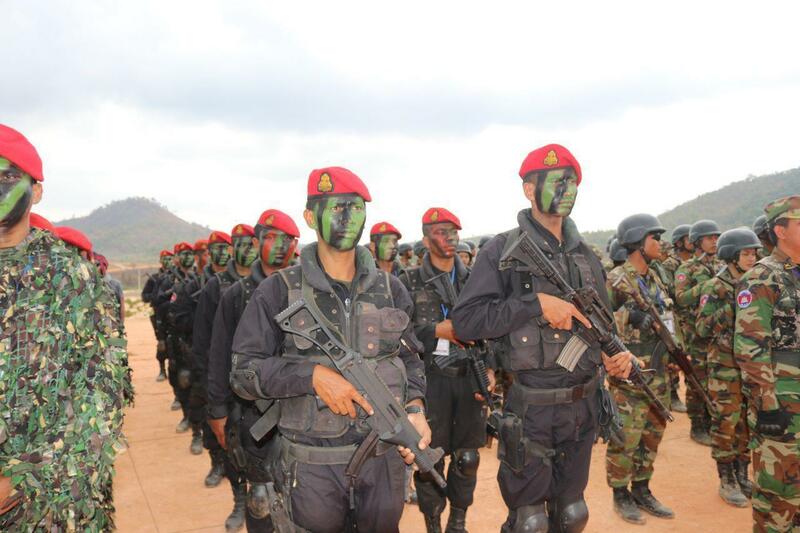 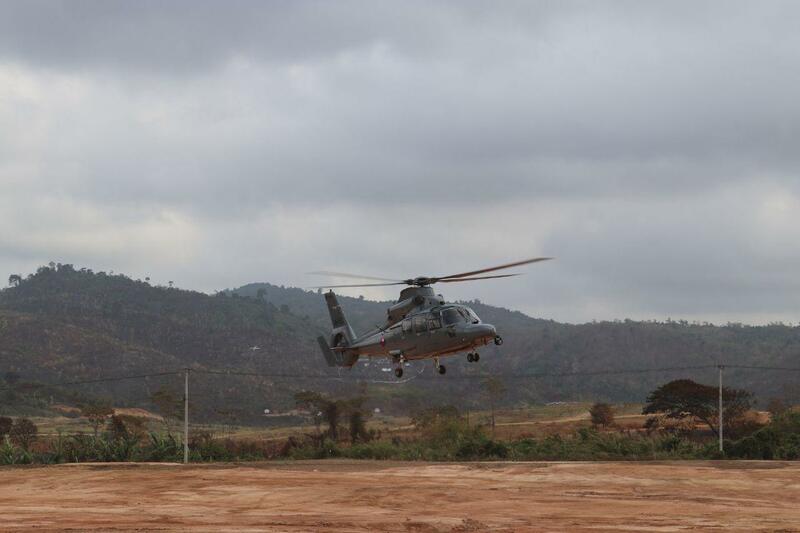 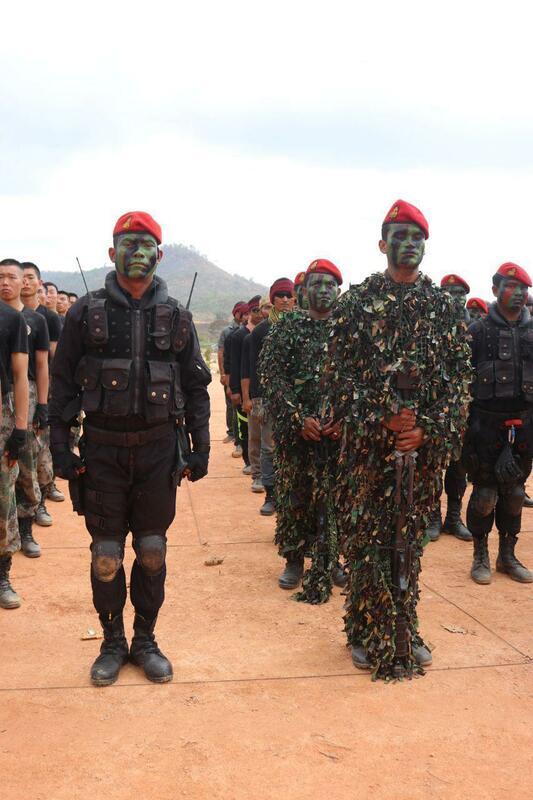 The 28-day joint military drill was held at Techo Sen Chum Kiri military institute in Kampot province under the theme “Counter-terrorism and Humanitarian Relief”. 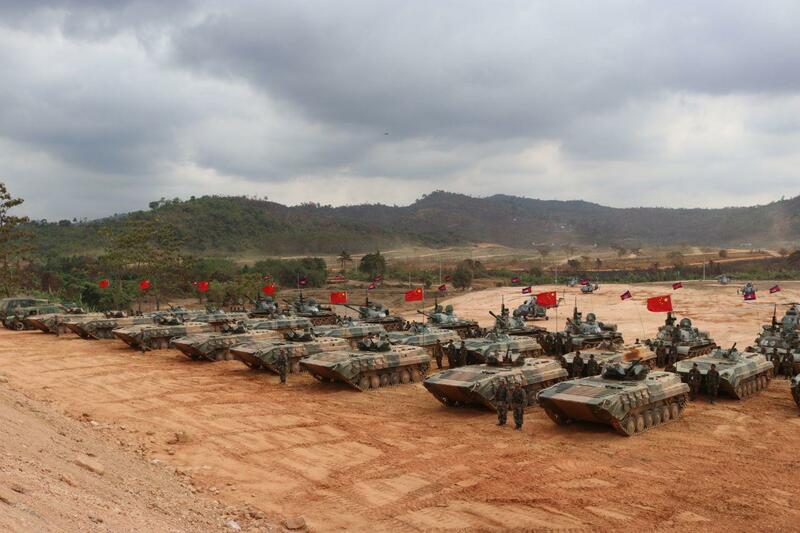 2019 marked the third Golden Dragon Military Exercise between China and Cambodia, following the first in 2016 and the second in 2018 in which were held for only 15 days. 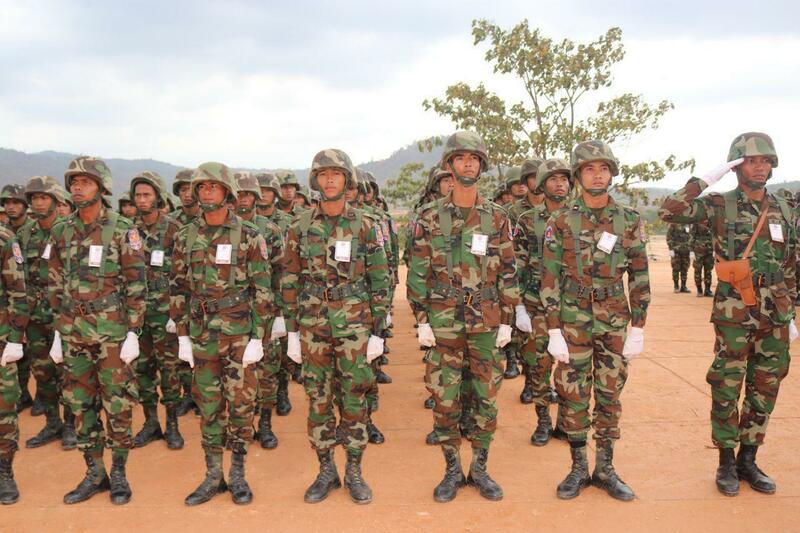 Over time, the training involved mine clearing, destruction of unexploded ordnance or chemical weapons, fighting with tanks, rescuing hostages, and humanitarian affairs. 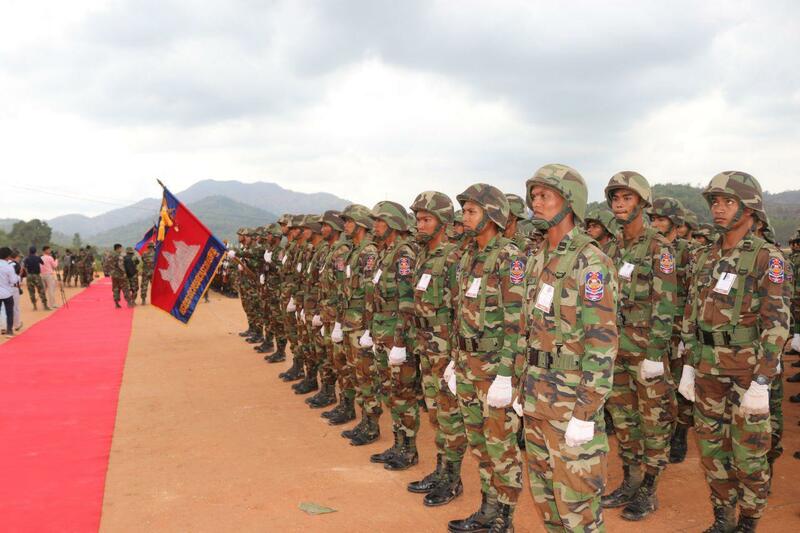 Golden Dragon Military Exercise aims to strengthen the alliance of both military forces in combating terrorism; maintaining stability; assisting in disaster relief; and, in a general sense, safeguarding peace and security nationally and globally. 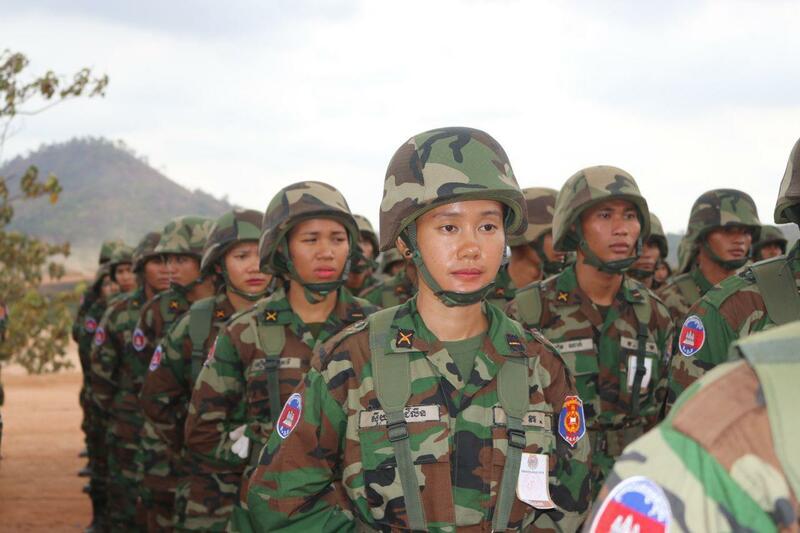 Cambodia has a long and strong defense relationship with China, given that Beijing is the largest donor of military aid of the kingdom.